The true meaning of Yoga (Union), as my path is consistently delivering me to the shores of the unexpected. Where I trade my plotted expectations for freedom as it illuminates the beauty, loveliness, vulnerable, clinging, fearful experiences, and more so, the filters from which I experience life through. What I have learned in all of this, is that all of life is passing, what shatters when it is seen falls away and I am dropped in to the great unknown, opened and surrendered. Awareness has become the thread stitching all parts of the path together. As I weave, I am ever grateful to my teachers, peers, students, family and friends for their consistent deliverance to the universal lesson of allowance, as there is no greater space for all parts, all beings to reside than in the space of the unconditioned heart. Founder – of Anahata Rising Yoga Teacher Training & Retreats. 200Hr YTT with World Conscious Yoga family with Isabelle Addison and Leala enfiled that awoke my dormant heart. Followed by 300Hr YTT with Giatri Yoga Teacher Training with Ally Bogard. This is also where I met my Yoga Nidra Teacher Tanis Fishman whom I have studied with extensively. In her Patience, I move through thresholds of consciousness I never thought possible. I have experienced deep understanding, healing and awareness from her teachings. 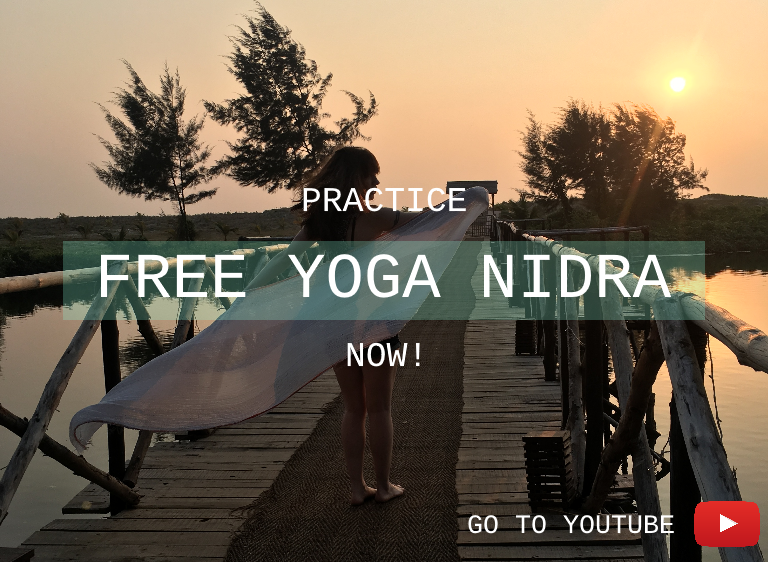 Many hours have been spent Training in Katonah Yoga(Alignment), Kundalini Yoga (Energy), Pranayama (Breath Work) Prenatal Training with Goddess Clare Newman. I am also a reiki practitioner, intuitive embodied woman, lover , healer and wild woman.